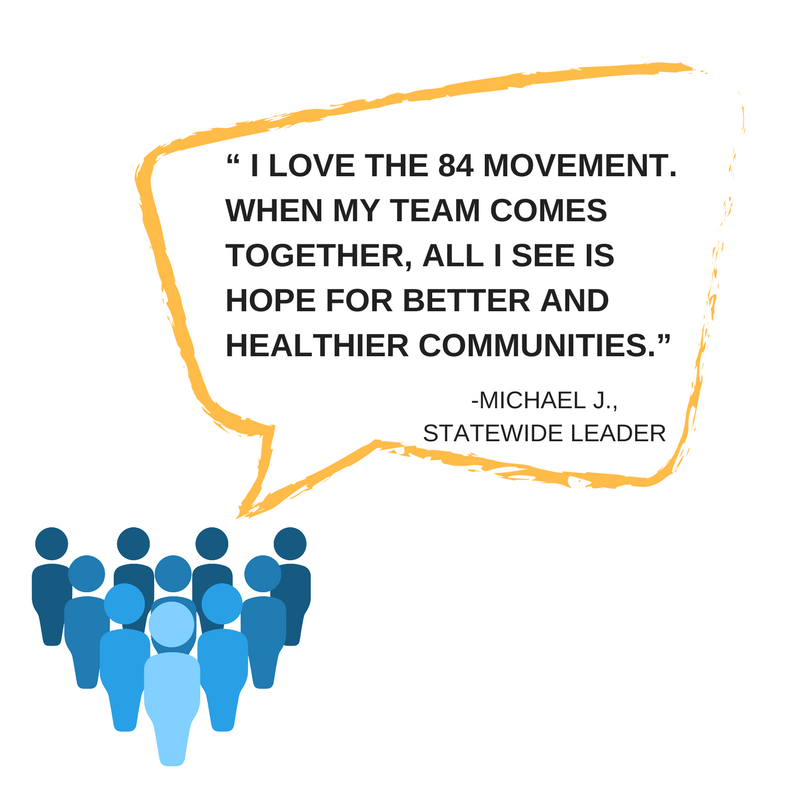 Are you a leader in your Chapter looking to strengthen and grow The 84 Movement? Join the Statewide Leadership Team! The Statewide Leadership Team is a diverse group of empowered youth leaders with a desire to make change. Their mission is to inspire, lead, and unite communities across Massachusetts in the fight against Big Tobacco. 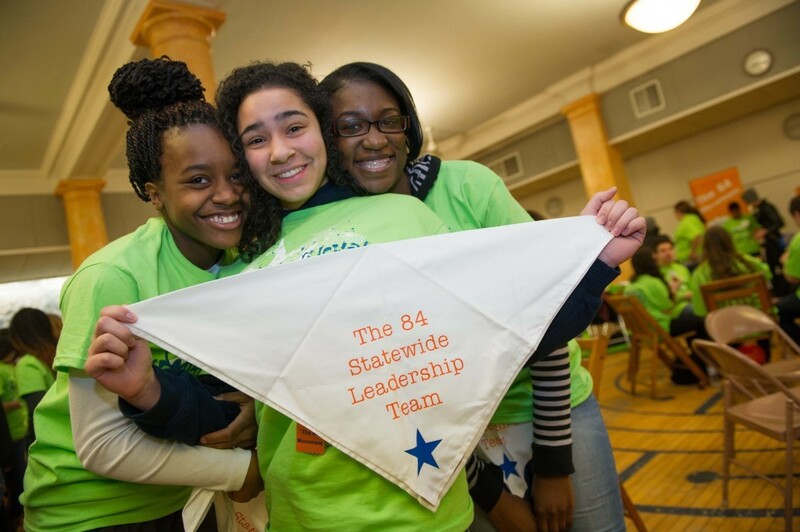 Find out more about this year’s Statewide Leaders and the work they’re doing in their communities and across Massachusetts. In order to remain a diverse team that represents the many schools and organizations involved in the movement throughout the state, the Statewide Leadership Team can have up to two members from the same Chapter until further notice. There are other ways to show leadership! We recommend other interested members to remain involved in their Chapter by taking a lead on activities, getting involved in a mini-grant project, and attending our statewide events! In addition, your Chapter can also nominate someone for the Youth Leadership Awards, which are given out at Kick Butts Day and promoted a few months before. Contact us to learn more about ways to get your Chapter more involved. What does the Statewide Leadership Team do? 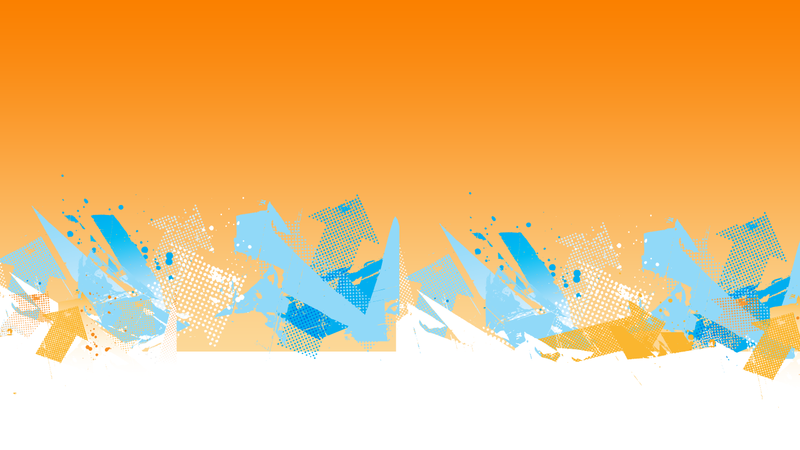 Plan statewide events like Youth Power Summit and Training in the fall and Kick Butts Day in the spring. Grow the Movement by facilitating tobacco trainings to youth and adults across the state. Participate in leadership trainings at bi-monthly meetings on topics such as public speaking, script-writing, media strategies, and youth empowerment. Want to know more about this year’s Statewide leaders? Check out their bios here! Interested? Apply here or email Danielle Adams at dadams@hria.org for more details!